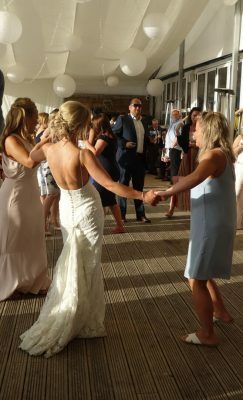 Wedding disco music and mobile DJ services can form an integral part of the reception celebrations. We understand how important it is to get the right look and sound for what can be often 4 to 6 hours of the big day. Rest assured that you are in safe hands, our experienced team are here to take the stress out of all aspects of your event, especially if this is the first time you have booked a DJ or entertainment for a party. Reliable and punctual DJ with exceptional music knowledge to play the music you and your guests love. Additional team member(s) to control lighting, take requests or other tasks for a smooth running party. Quality sound and lighting equipment chosen to compliment your function size, from small, intimate hotel rooms, to larger outdoor marquees and stages. 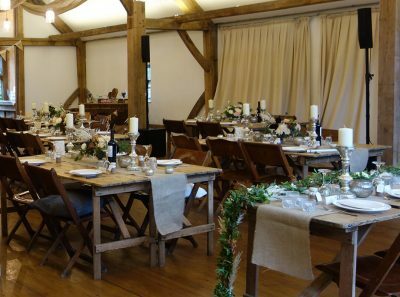 Early setup option for all-day celebrations, including background music for the ceremony or wedding breakfast and wireless microphone systems for speeches. All overheads such as insurances, music purchases, licences, travel, transport and labour included in all quotes, no hidden extras or last minute unexpected charges. as well as free consultation and support via telephone, email or social media. 24/7 access to unique client cloud portal online. Manage all aspects of your booking, including viewing agreement documentation, payments and planner timelines when it suits you for peace of mind. Pick and choose from the online core music database and add songs to your event playlist, as well as sending a link to your guests for them to do the same. Decorative uplighting and colour washes mixed to the palette of your choosing, to enhance the mood and transform the look of your venue. Custom “gobo” and projection effects, from stylish wording such as “love”, pretty images including hearts, or come up with your own design and we will create it based on your requirements. 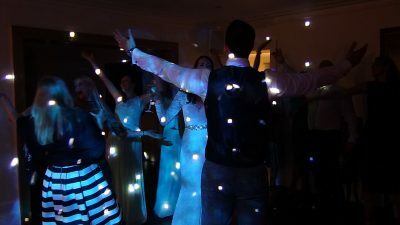 4k ultra high definition video, “night lapse” footage and photography highlights to capture memories from the dance floor. 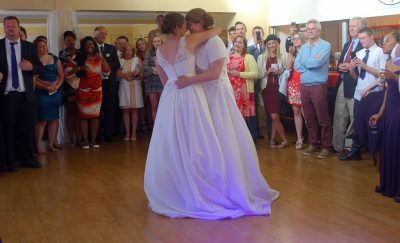 Call 07715 104826 today to discuss your wedding entertainment requirements. Alternatively get a free price quote by sending an SMS/mobile text message or filling out our enquiry form.